Flood damage to your home can be just the beginning of the problems you’ll face without professional flood damage restoration Orange County services. Serious mold and mildew problems can show up and cause even more havoc in the future if your property isn’t properly treated following water damage. That’s why the moment you discover flooding in your home it’s important to contact South Coast Restoration, Inc. for professional and thorough water damage clean-up and restoration. It can be a horrible thing to look upon the damage caused by a sewage backup, pipe leak, or other flooding issue in your home. But when emergency strikes, that’s the time to stay calm and contact the people who know how to fix the problem fast and affordably. By contacting the experts from South Coast Restoration, Inc. for water damage Orange County service, you will have your property cleaned up, water removed, and area properly treated to prevent costly mold and mildew issues in the future. Then our licensed, certified, bonded, and insured technicians will begin the restoration process so your property can appear the way it did before the damage. Return your property back to normal with our high quality emergency restoration in Orange County services. We’re available 24 hours a day and will respond to your emergency immediately. 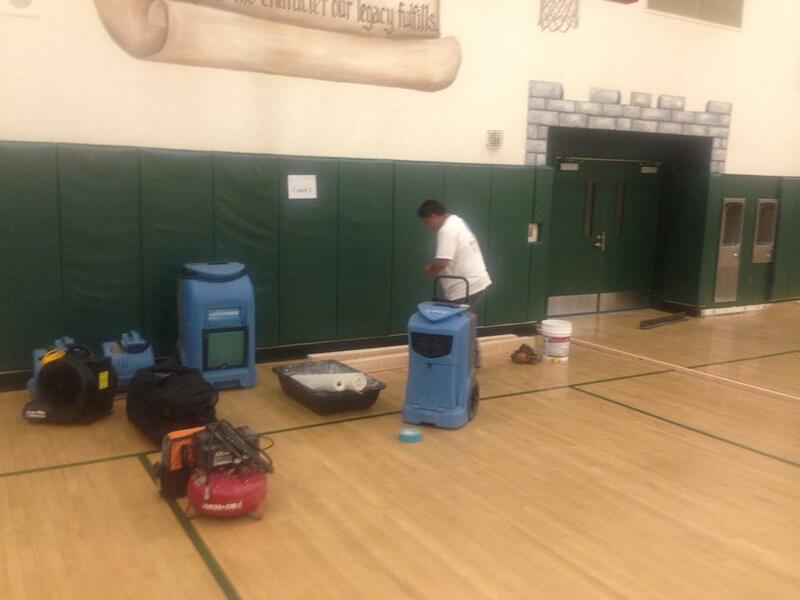 Give us a call now at 800-992-4493 for fast, high quality emergency flood damage Orange County service. Also feel free to browse through www.southcoastrestoration.com for more information about our range of professional restoration services.